Dear God, sustain me in my hour of need. Stay with me; be my friend. When I misstep, light my path. When I hurt, comfort me. Help me see that I’m not the only one in pain. Give me the strength to accept myself for what I am. I didn’t believe the universe was created by the deliberate act of a sentient Being. I believed that no such Being watched over us, heard or responded to our prayers, loved us, felt joy when we were good or sorrow when we were bad, or felt anything at all for that matter. Holding that opinion, I wrote my prayer. After writing it, I cried and felt better. I read it again the next day, taped it to my computer monitor, and prayed it on an almost-daily basis for weeks. As an atheist, what did I think I was doing? The only thing I knew was that something had changed inside me. 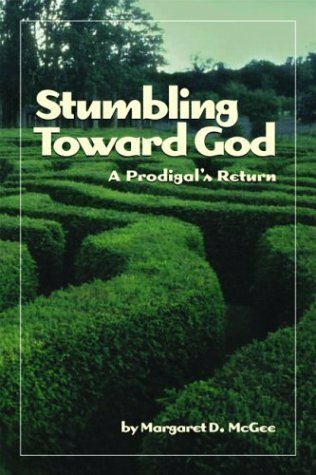 Like many people who have a paradoxical experience with God, I was in a mess – a mess that involved other people – and looking for a way out.